Clips to bag, push cart, or riding cart. Flip spring design for quick access Attaches to handle of Clicgear and sun Mountain carts Simply s.. 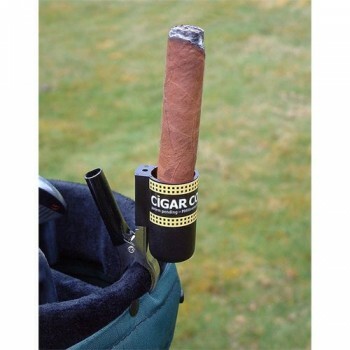 The Easiest Cigar Holder Ever. How many times have you wished you had a third hand? Never a.. 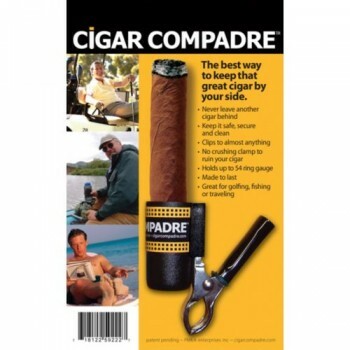 The Ninety Degree Wedge resolves typical cigar clip issues by allowing you to gently place your ciga..